Log Furniture and More is a leader in the Rustic Log Cottage Furniture and Décor industry and proud to be a environmentally friendly company. 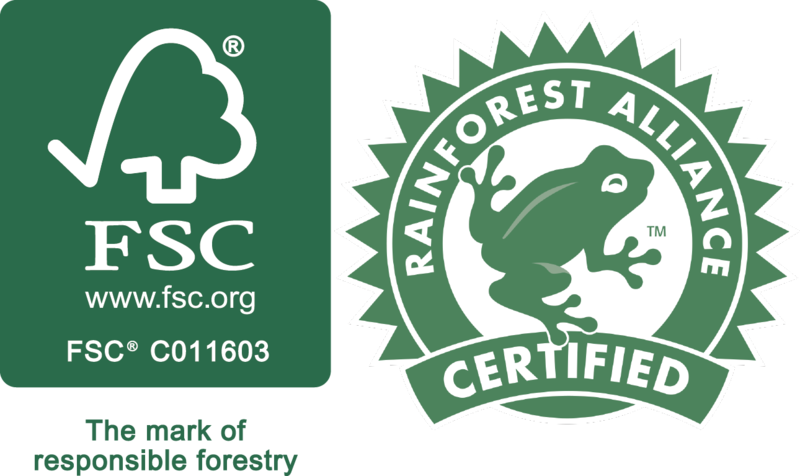 We use FSC certified products that come from responsibly managed forests that maintain or restore the ecosystem. We commit to the highest environmental standards of forest management and conservation in Canada and worldwide.